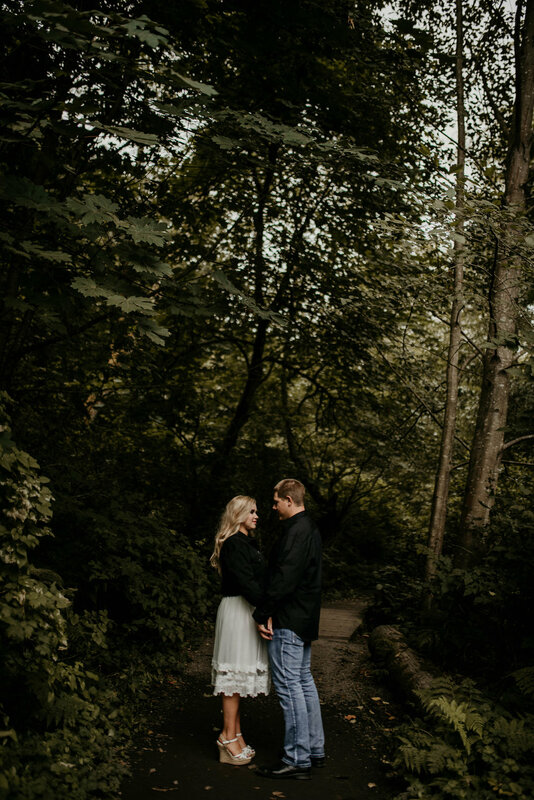 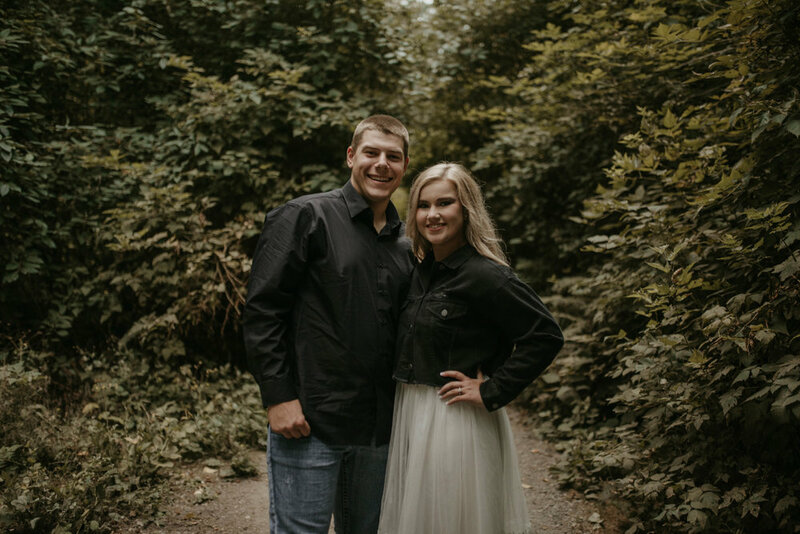 This Engagement session was such a DREAM! 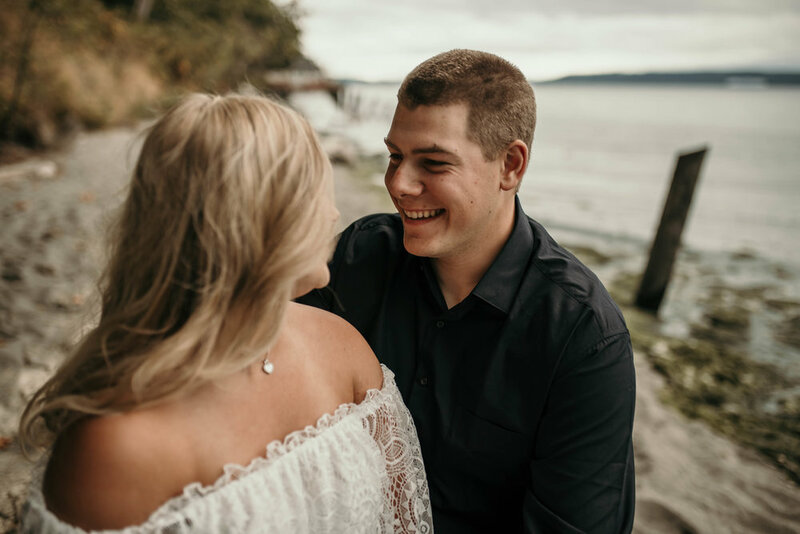 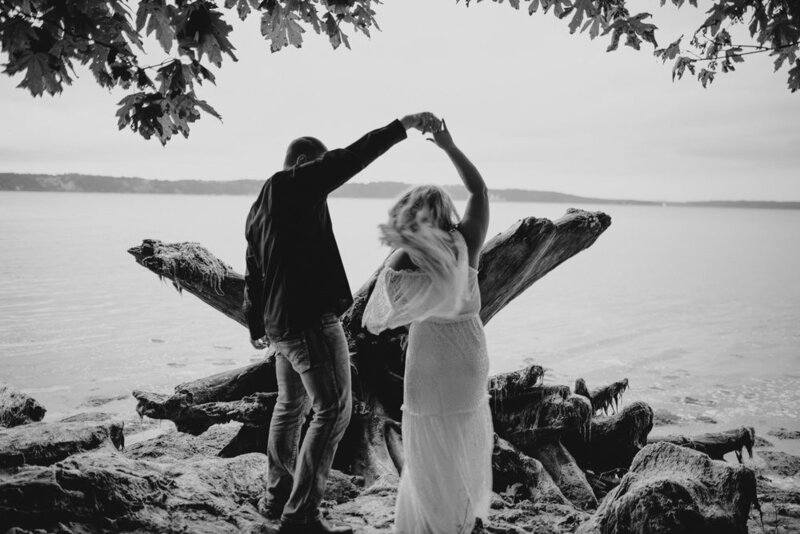 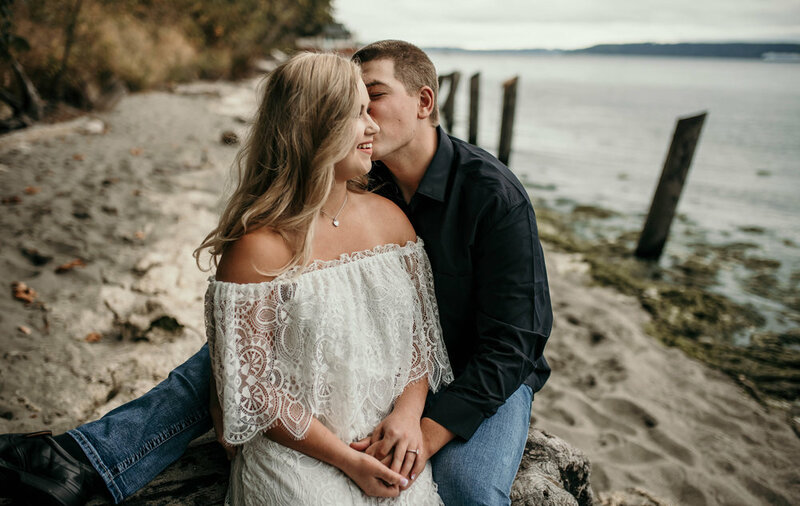 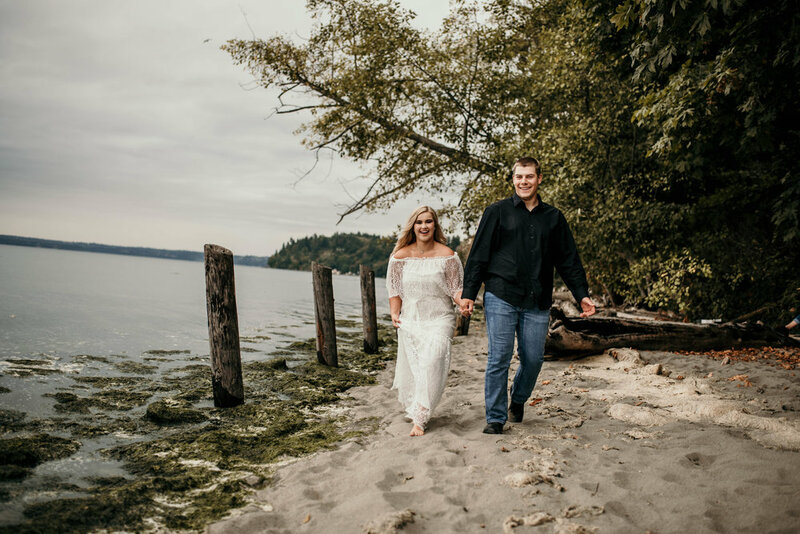 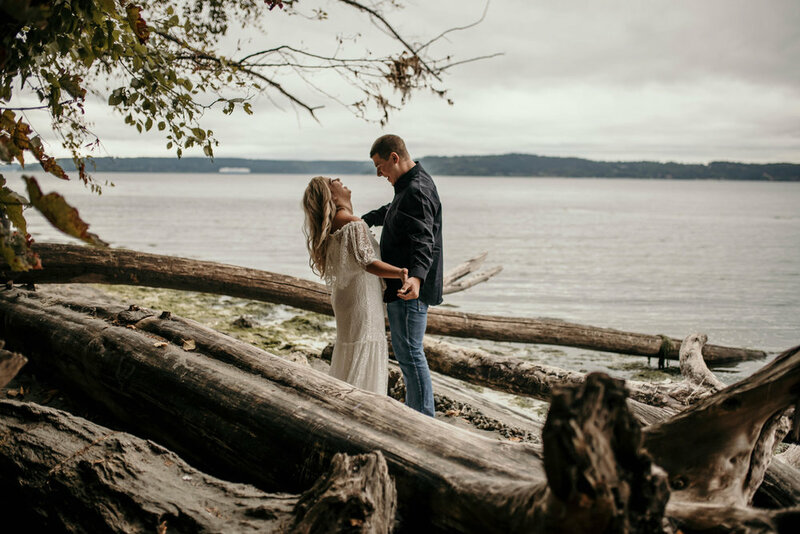 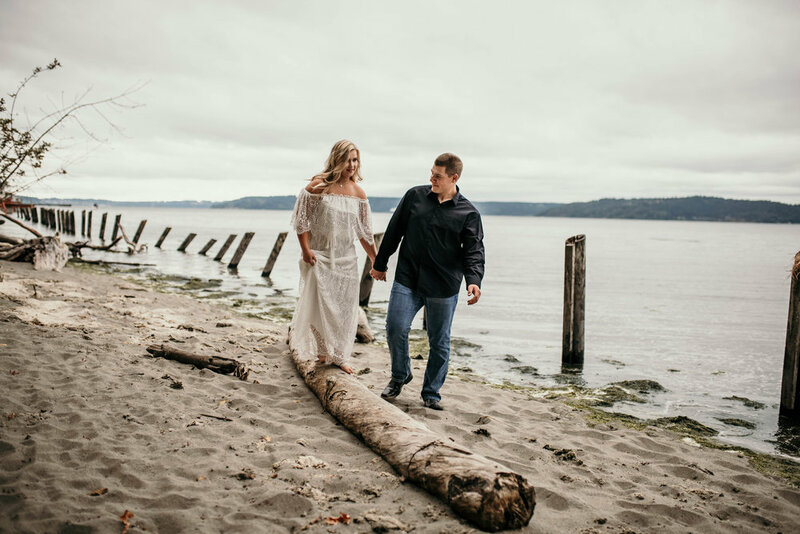 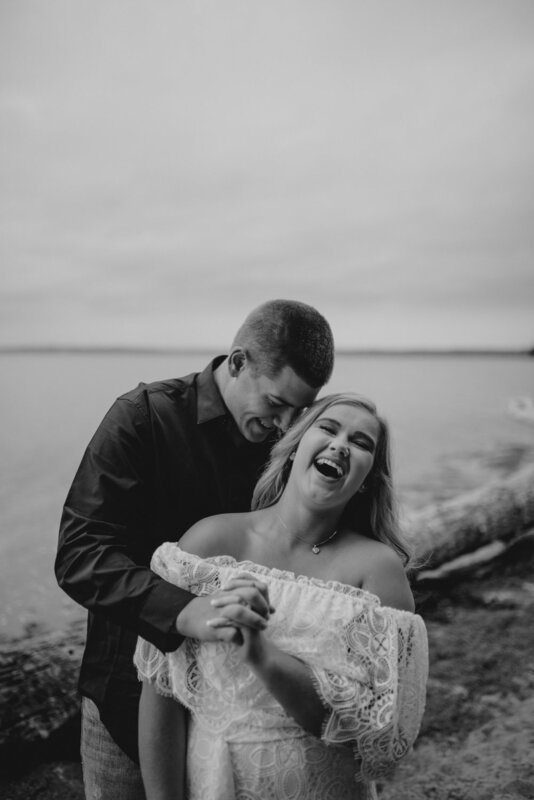 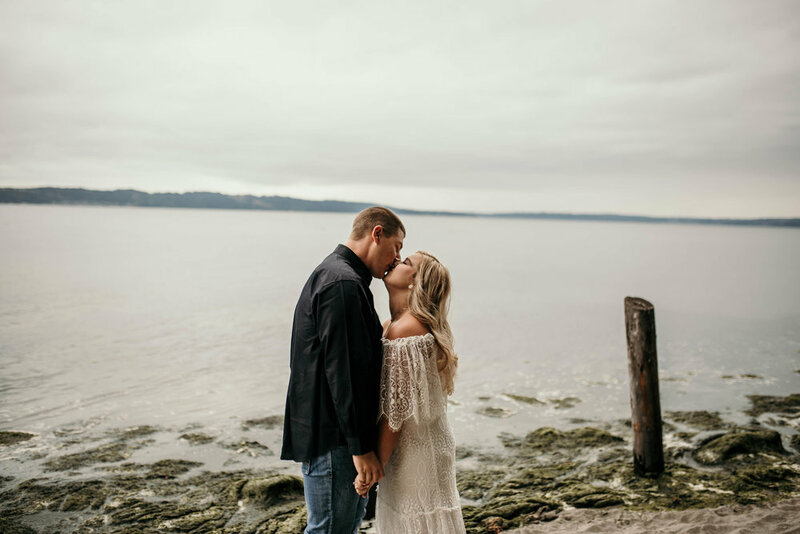 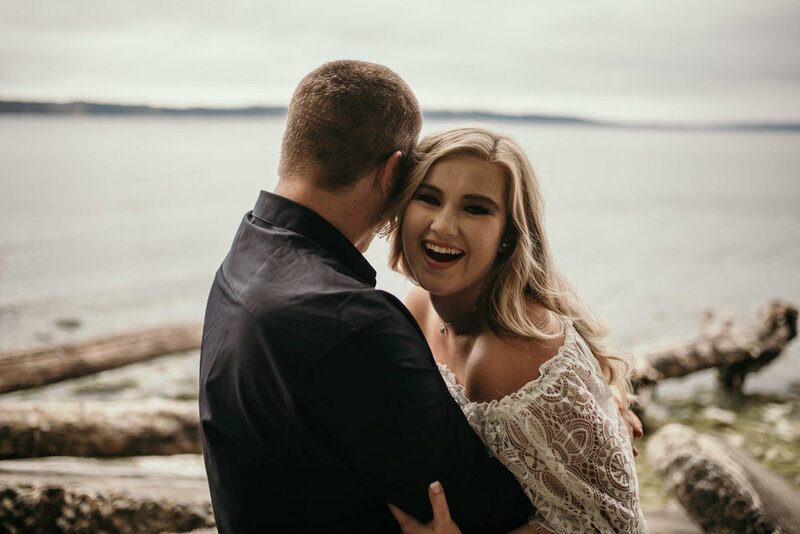 We met up for our session at Dash Point State Park in Tacoma, I started up some music and Nick started twirling Peyton around like the beach was their own private dance floor. 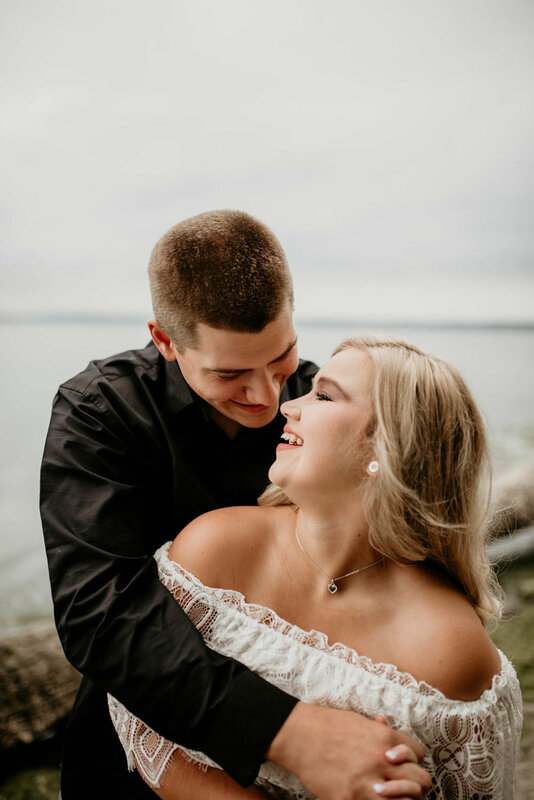 They were so easy to photograph and their love just shows in all of the images. 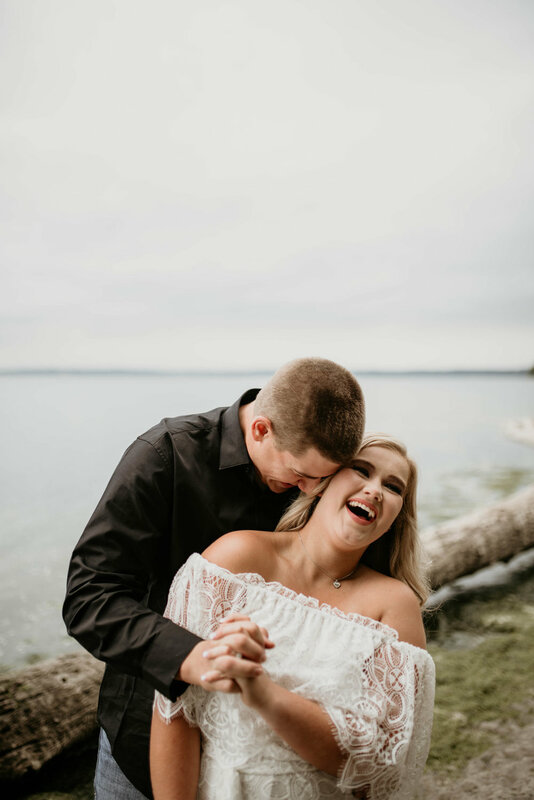 I had such a blast with them! 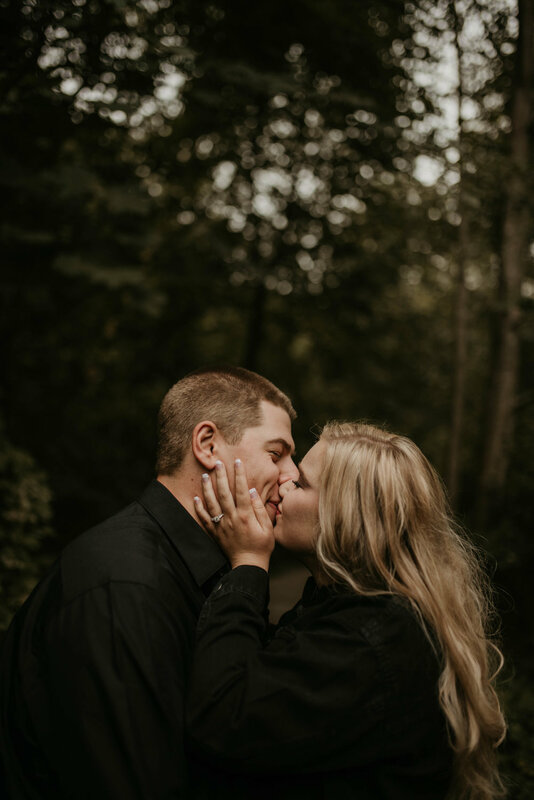 They are tying the knot this year and I am so happy for them, they are great match! 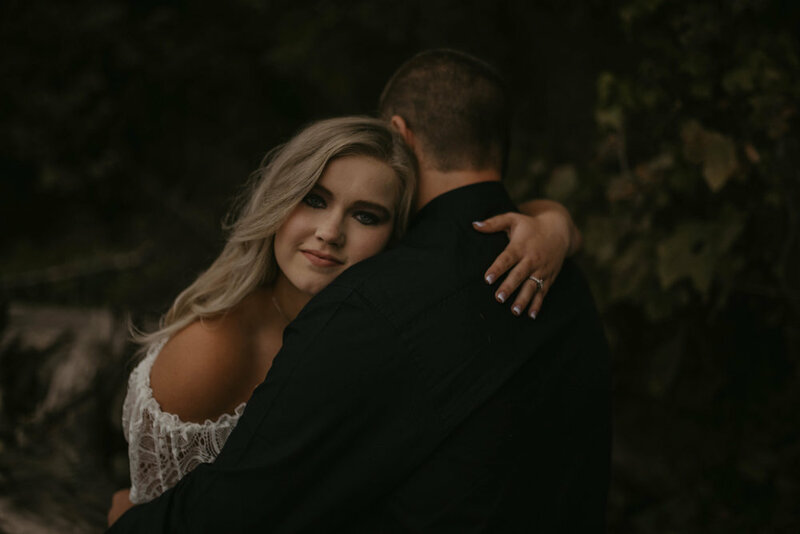 Welcome to Taylor Leigh Photography!